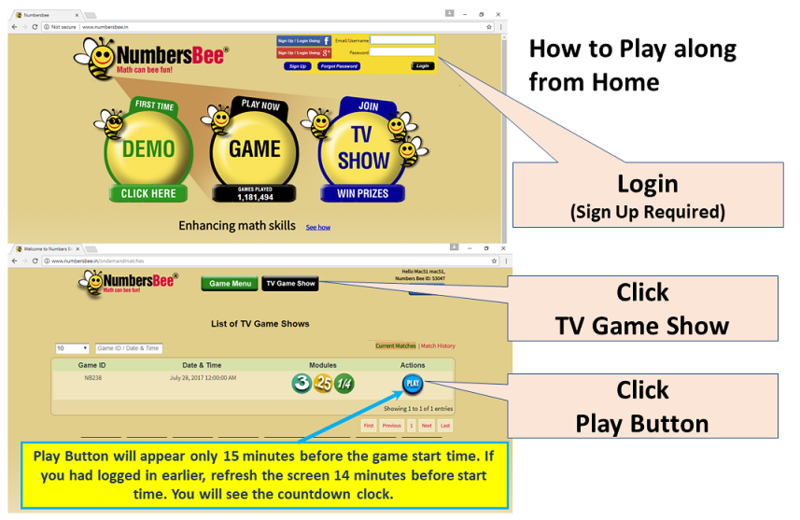 Improve your math score by 40% in just 100 minutes. Improve your fluency with numbers. Lower performing students improve faster.